But I just know I'd Mastery it up with the bridge and trem, put Duncan or Novak PUPs in, swap pots and caps, and get a Spitfire 'guard. Hey, I kept the Tonerider pickups at least! They're great. This is one of my favorite guitars on OSG. It’s made me want one ever since I first saw it here. Well, now you all know what to get me for my birthday. I want a sunburst.. Weird, im not much of a sunburst guy.. I've seen some of the non-Jag CV's like the 60's Mustang and 70's Strat start to pop up on eBay as slightly discounted store demos, hopefully these aren't too far behind! Those classic vibe mustangs on ebay are the Japanese Market FSRs I think. Those were Chinese made. 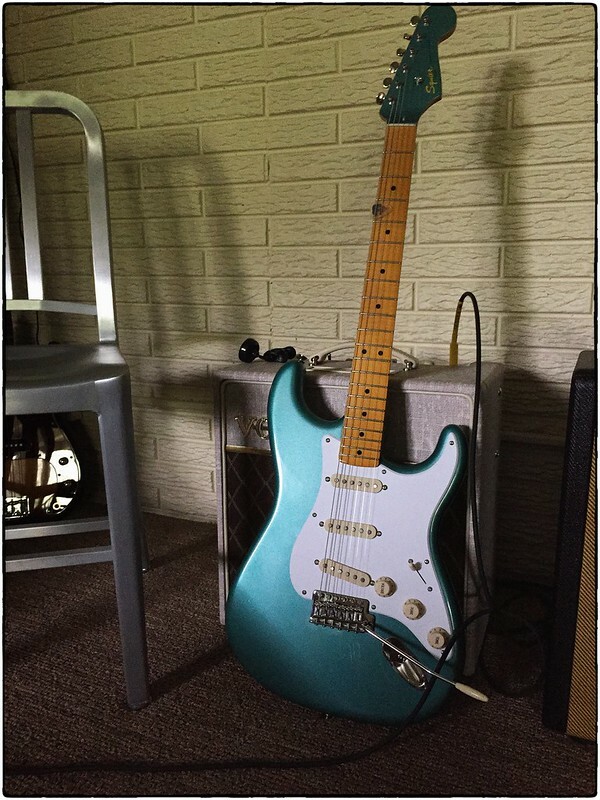 I was referring to this one specifically: https://www.ebay.com/itm/DEMO-Squier-C ... SwhE5cfue6. The headstock close-up says Indonesia so I assumed it's one of the new ones. If not, oh well, I'm sure we'll see the real things shortly regardless. Some may disagree with me, but I hope the neck on the new CV Jag is as fat, if not fatter than the one on the VM Jag. Historically VMs tend to have fatter necks than CVs, no? 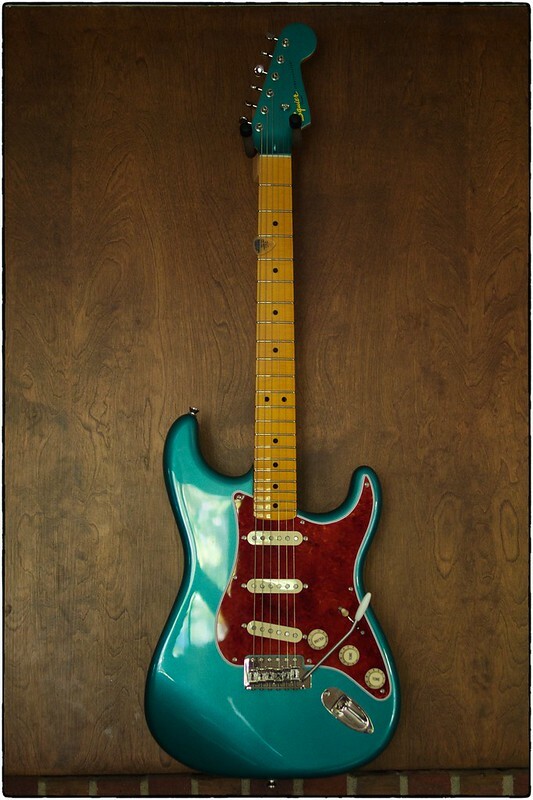 Or at least that's what I heard that led me to getting a VM strat neck instead of a CV for a project. But I guess historically CVs are Chinese so everything is pretty much up in the air at this point.